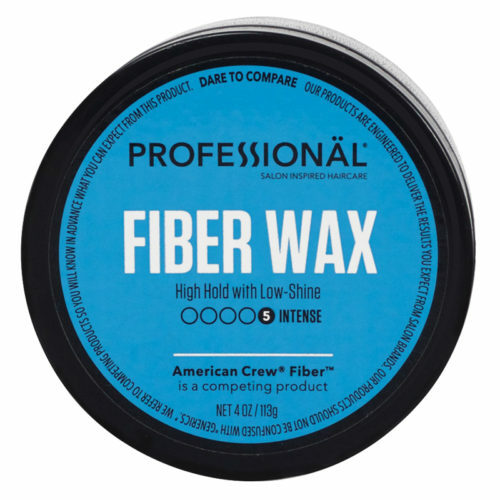 Fiber Wax helps thicken, texturize and increase fullness to hair. Provides a strong, pliable hold with a matte finish. Used to control frizz and flyaways, or to smooth hair into desired style. The lightweight wax formula is perfect for taming and conditioning short to medium length hair. 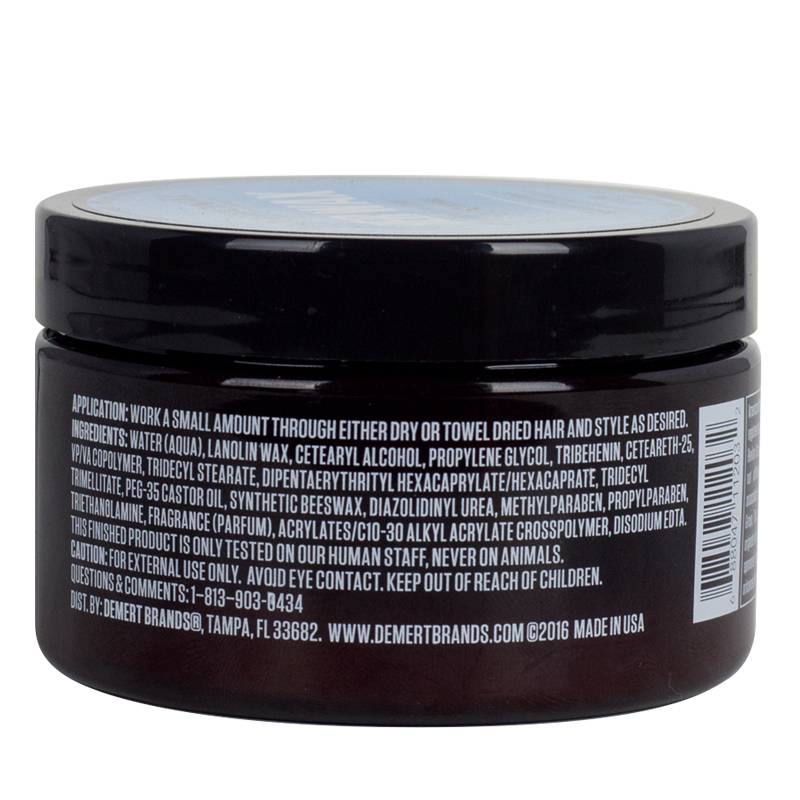 This easy-to-use formula is ideal for all hair types and rinses clean. Directions: Work a small amount through either dry or towel dried hair and style as desired.